When the keys break in the lock and the day seems to start the wrong way, “Locksmith Tomball” can fix things and stop problems from consuming your energy, stalling you from work or putting you in any danger. Are you locked out of your car? Did you try to lock the home door and broke the key? Was one of your workers dismissed and you would appreciate fast rekeying of his office lock? The urgent demands of our customers are met within minutes. Our company offers emergency services whether the problem is revolved around keys or locks. Not only will our professionals help you with such matters as soon as possible, but will also be able to offer efficient services. With knowledge exceeding the highest expectations, mobile experts, trucks equipped with a variety of tools and sophisticated machinery, and well-trained specialists, lock and key problems are truly solved. 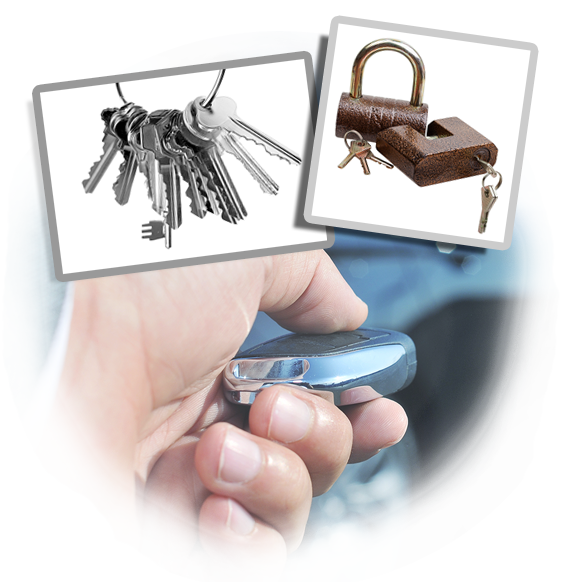 We can unlock the steering wheel or car door and trunk, extract the broken house keys, rekey the office lock and deal with panic bar issues. Trust our service whether the security of your property is already compromised or you want to avoid trouble. You might not be in imminent danger if the door doesn't lock at home, but you can't take your chances. We won't let you go to work or bed without fixing the lock first. Call us for lock repair right away! Is there something wrong with the lock at the emergency exit in the office? It might not be of use often, but if something goes wrong and the building must be evacuated, you will have a serious problem. Our fast response emergency services are your guarantee that such issues are handled before they become a nightmare in your life. Are you dealing with nightmares right now? Call us for emergency lockout service! If the key was lost or the lock is stuck, the problem will be fixed and you will have access to your property again. Our mobile technicians only get minutes to get to your location within city limits and will certainly know exactly what to do in order to solve the problem. Contact us if your pet is trapped inside the trunk and it is stuck. Let us know if the keys are locked inside the vehicle and you don't have the spare with you. Was the house or office burgled? Let us assure you that we provide emergency lock change if the problem is not repairable. Our team is here to take action every time locks and keys make your life unbearable or create security gaps. Do call our company the minute such problems arise!